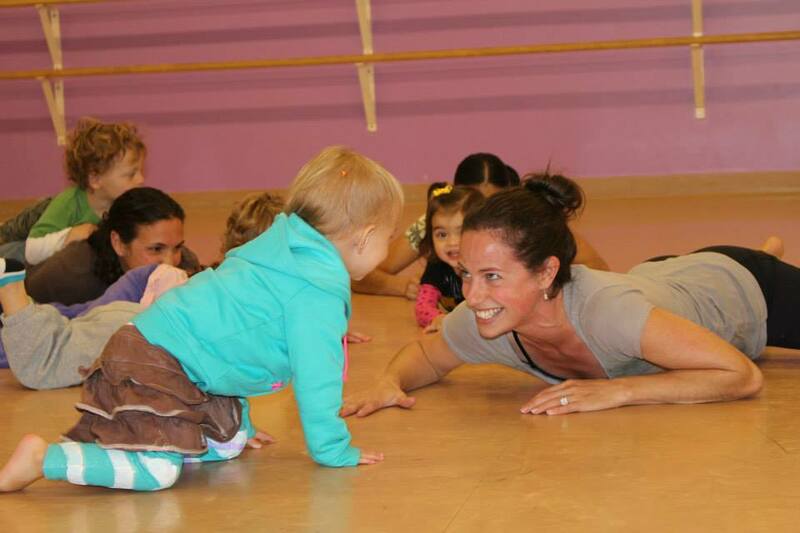 Move to Learn and Play to Grow! 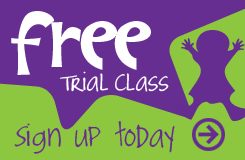 A 45 minute class tailored to the attention span and motor capabilities of a young walker. 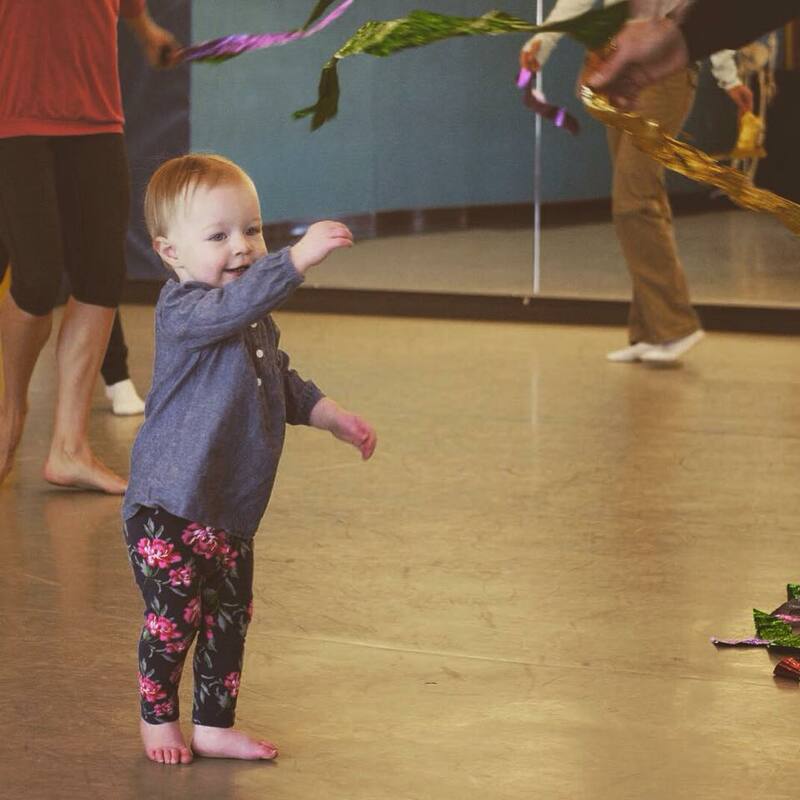 Your Waddler will learn new ways to use their body, enjoy balancing activities, and explore the dance concepts. 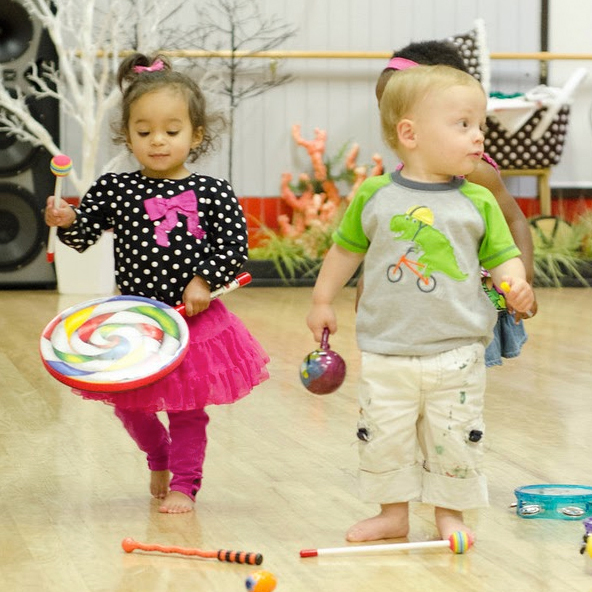 This hour long class will develop your child’s expressive capabilities, improve their listening skills, foster their social skills, and develop their musicality. 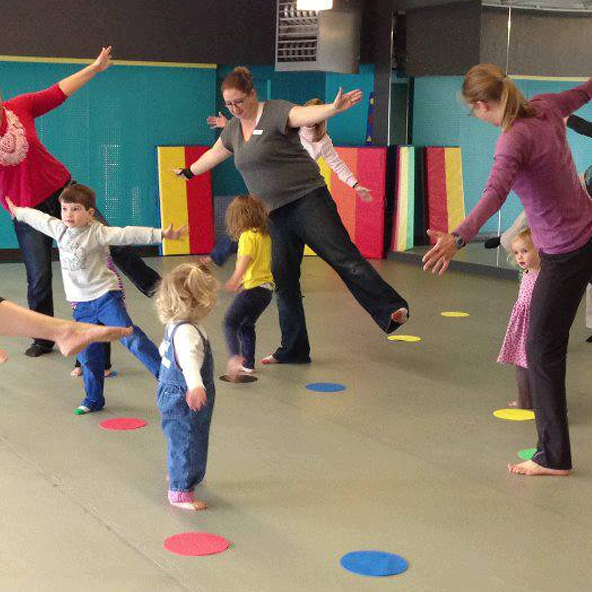 InsideOut Creative Movement uses the Nurturing Pathways® curriculum. 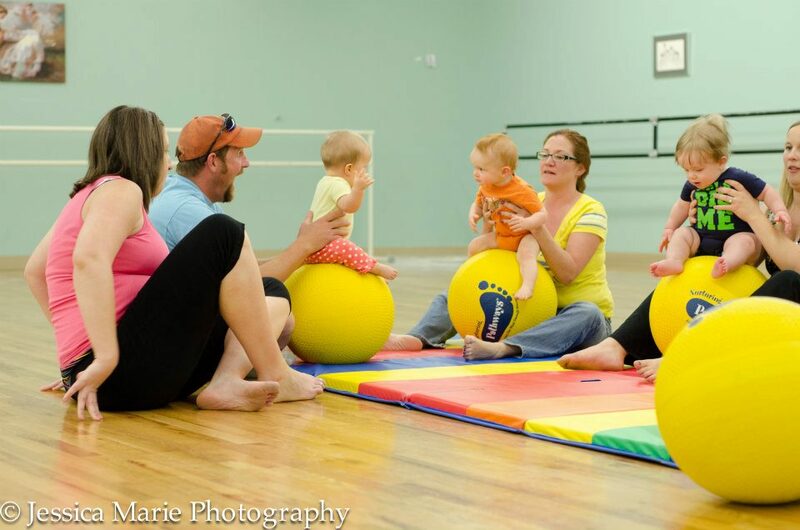 Nurturing Pathways®, Inc. promotes healthy development, strong bonds and parent education through creative dance derived from the scientific research on the brain-body connection.